“Let my heart be still a moment and this mystery explore...” the mystery of Essential Oils! Ahhh...Nothing like putting a little twist on Poe’s Raven quote!! Well, all…. Can you believe it’s 2019!? It doesn’t even see possible that 2018 is gone! I sure hope you all had a beautiful holiday season with friends and family or just those you love. Among my several presents, I was also gifted with a head/sinus cold (YAAAYY)! So, I decided what better oil to share about than Raven! It’s in my front line weapons against bug attacks! What is Raven? A refreshing and cooling little bottle full of respiratory support! Did you ever notice there are several Eucalyptus names that I use? They are NOT all the same! 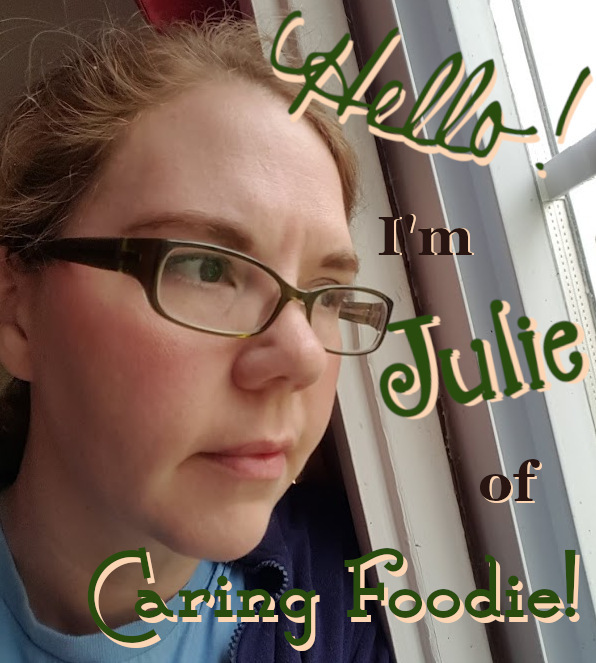 This bad boy has so many other benefits as well, but, hey….I’m sick, so I just want to focus on my top benefits as I bask in its riches! No matter what it is you’re fighting off, this should be a top go-to bottle! Upper or lower respiratory infections? GRAB IT! Let us just assume that if you’re sick then GRAB IT! One of my fave DIYs are shower steamers! Nothing is quite so wonderful as dropping one in the shower and just breathing in relief! But these may be a bit strong for our little kiddos, so as a special Christmas gift to you, I am sharing TWO recipes! Steamers for us, and a rub for them!! 1. Mix the baking soda and cornstarch in a bowl. 2. SLOWLY add 1/3 cup water and stir slowly until smooth. 3. Pour into small candy molds and leave for 24 hours. 4. Pop them out and store in a glass container with a tight lid. 5. When it’s time to shower, take one out and pour 3-5 drops of Raven directly onto the disk and set in the corner of the shower floor. 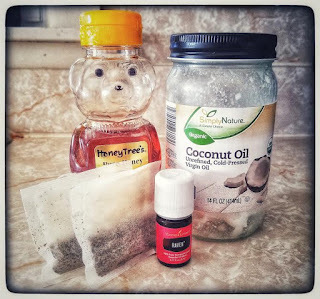 As it slowly starts to break down, you’ll start feeling that chest and sinus relief! 1. Mix coconut oil and Raven together. And let us not be selfish with these beauties! Grab a strand of ribbon or a bow and give the gift of health and wellness all wrapped up in a jar!! Don’t have all of those ingredients? No problem! You can rub a drop of Raven* right into your throat or chest for an instant kick of relief while sipping a delicious hot cup of honey infused tea! And there we have it! Raven to the rescue!!!! *Click on the link to view the ingredient list to see if this product is right for you and fits your individual allergen needs. You can search the other oils and blends here. Ready to have your own bottle of Raven, make your own Shower Steamer or Rub-A-Dub Baby, or want to know more about how to get your own oils? 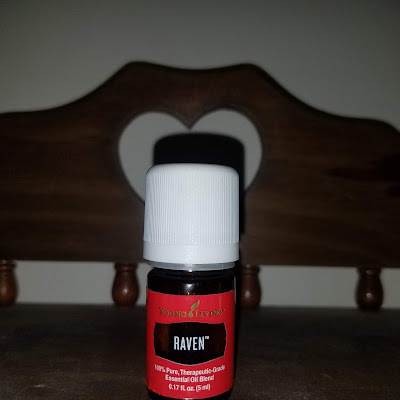 I hope you all have enjoyed learning a little more about Raven Essential Oil Blend. If you have further questions, please leave a comment below and Jess will respond as she is able or contact her via her "Contact" page.